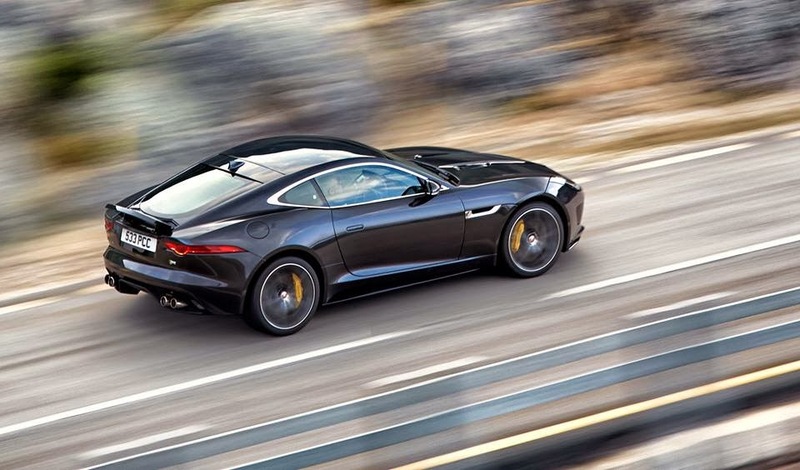 On the eve of its unveiling here are leaked images of the Jaguar F-Type Coupe. 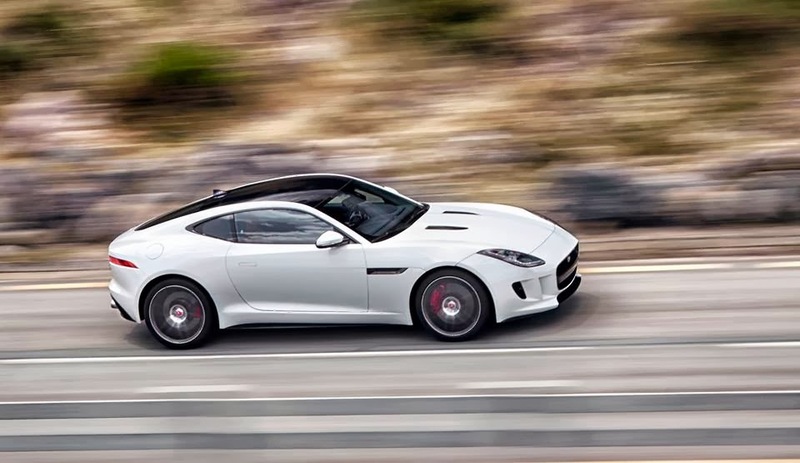 The F-Type convertible looks fantastic. 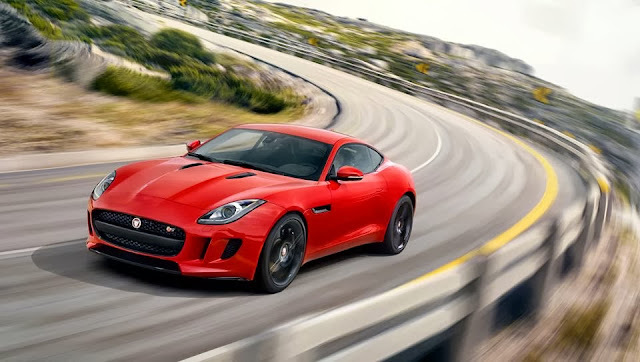 The F-Type Coupe manages to up the ante. Jaguar is on a roll.